Yeah, I know. I’ve been away much longer than six weeks. What can I say? Deadlines never cease. 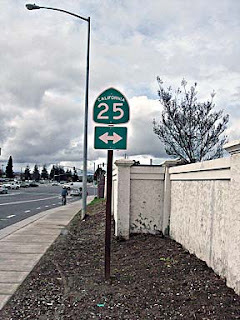 So, what’s new on Highway 25? The 25 bypass, for one! Opened a couple of weeks ago, this extension goes around the city of Hollister. It was built so that downtown would be more pedestrian-friendly and hence more people will head downtown to shop and eat. Yes, you read that paragraph correctly. If more people use the bypass, what then is the incentive of going downtown? I dunno. 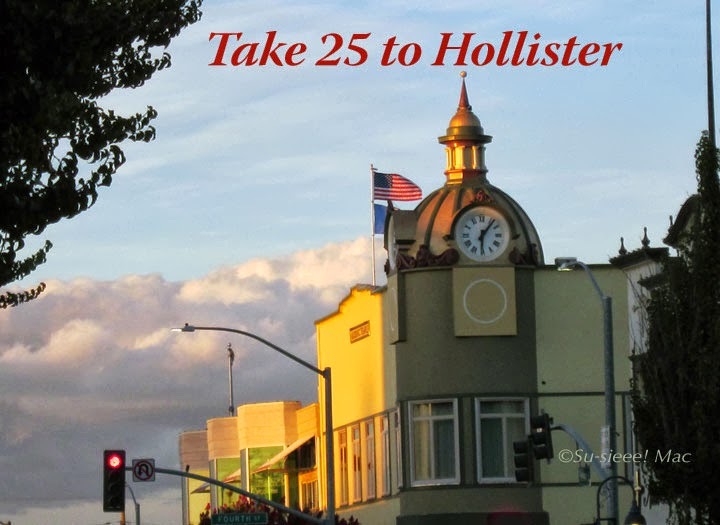 However, the next time you visit Hollister, or go through it for points elsewhere, do take the 25 bypass. 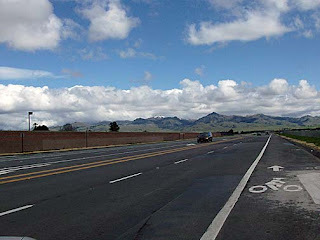 It is a short scenic drive. Be aware: The bypass has several stoplights. Be sure to drive the speed limit, regardless of how fast someone may have swished by you. But, also make a point of heading downtown for an enjoyable look-see as well.